Penza is a city and the administrative center of Penza Oblast (since 1939). It was founded in 1663. The territory of the region occupies an area of 43 300 square kilometres. The population of the city is 517 100. It stands on the Sura River, 625 kilometers southeast of Moscow. Penza has a humid continental climate. Winter is rather cold and long. The coldest month is February with average temperature -10 °C. Summer is warm, the average temperature of July is 19,2 °C. The average annual temperature is 4,7 °C. The climate of Penza is similar to that of Moscow but continentality is higher. 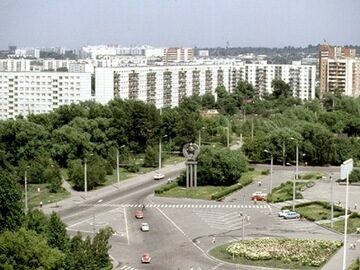 The city has technical and pedagogical universities. There are 6 state universitiesand 8 branches of the state universities, 33 branches of private institutes.